AURIS Finance is made up of specialists who are intimately familiar with your industry. Renown experts constitute the core of AURIS Finance’s team. They are former company executives who can boast of several decades of experience and who fully master all aspects of company mergers. 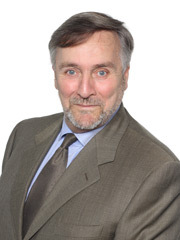 Jacques has devoted most of his career to managing human resources and temporary employment businesses. He has built up a group of service companies generating close to €100 million in revenue all together. Oliver spent most of his career in the Food industry. 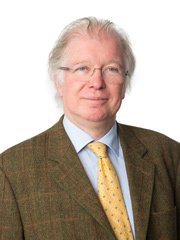 He held several managerial positions in several international groups : Unilever, Bongrain, Campbell’s Soup… He went on to become the head of SCAMARK in 1997. SCAMARK is the Private Labels division of E.Leclerc group. In 2007, he took over through LBOs the biscuit producers Traou Mad and Millcrepes. After helping them grow strategically and monitoring them for five years, he sold them and joined the AURIS Finance team. 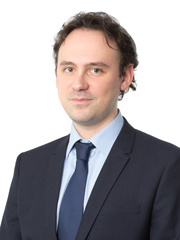 Graduated from the Ecole Polytechnique and Ensta, Denis has worked for the French Treasury Department as a specialist in distressed companies. Thereafter he joined the oil holding ERAP as Executive VP, then of CDR-Participations before being appointed head of the subsidiaries and minority interests of Areva. He has been a financial and strategic advisor for the industrial and energy sectors since 2009. Denis is also an independent director on the board of a subsidiary of Banque Publique d’Investissement (BPI). 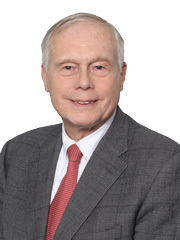 Patrice spent the majority of his career in the chemicals and plastics manufacturing industries. In his various roles, Patrice created, led and oversaw numerous M&A deals. 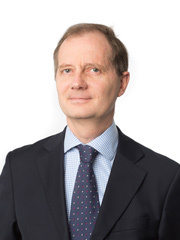 Antoine has held – over last 25 years – various responsibilities within Investment and Financing banks (Worms Deutsche Bank, HSBC) until joining a debt/equity financing advisory firm. His expertise lies in private debt origination, IPOs, structured financing (LBOs…), debt refinancing, forex derivative products, cash flow financing. Christian spent most of his career in fast moving consumer goods companies like Duracell, Gillette, Procter & Gamble. Then he took over the CEO position of DIM Brand Apparel and worked with private equity companies. Christian had the opportunity as well to manage M&A operation and sales deals. Eric has spent most of his career in the IT, Telecom and Defense industries. 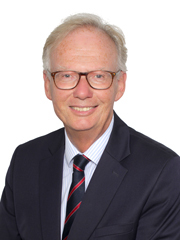 Graduated from SUPELEC engineering school, Eric has held the positions of CTO, Development director and CEO within international groups (Thales, Vivendi, SFR, Steria) for which he managed several mergers and acquisitions operations as well as restructuring plans. 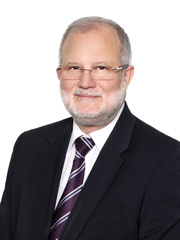 Graduated in civil engineering / MBA, Henri-Jacques has spent most of his professional career in industrial equipment and services, such as engineering. 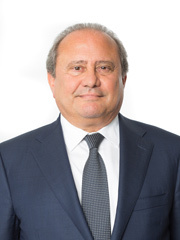 Henri-Jacques has managed, both in France as well as in Belgium, several leading industrial actors and, within these, he has realized a number M&A operations: sale, acquisition and restructuring operations. He has also been associated to private equity funds in a family group take-over through LBO. 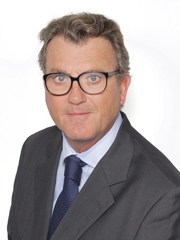 Based in Brussels, Henri-Jacques has joined Auris Finance in order to develop its activities in Europe. 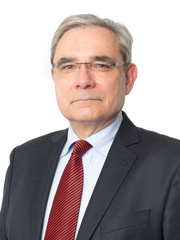 For more than 20 years, Eric fulfilled managerial functions of Business Unit in provision of services to businesses (Human Resources, part-time work, multiservice and Facility Management) within international large-scale groups such as ELIOR and ATALIAN.In this framework, he actively took part in the working-out of strategic plans aiming at developing new fields of abilities or at defining new orientations; leading to the setting-up of transfer and acquisition operations. Eric also contributed to create and develop a “G.I.E.” (= Organization for Economic Interest) to meet European invitations to tender. Otherwise he has always been very active in employer’s association, on regional and national levels. Arnaud – After having spent more than 2o years in HR consulting with large groups as well as SMEs, then took over, developed, and sold a temporary work company named Minerve. He held positions on the Board of Directors of the APEC as well as the Presidency of the Prism (the Union of the Temporary Work) and FAFTT (OPCA). 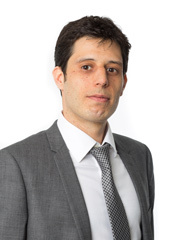 Which lends Arnaud with a deep expertise and a long track record in the field covering human resources : training, recruitment temporary work, umbrella company, transition management and outplacement. After MBA (Finance) graduation, Damien started his financial career in an international M&A advisory group before joining the AURIS Finance team. 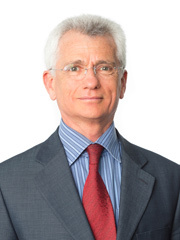 Damien has participated in many M&A transactions and business valuation projects. 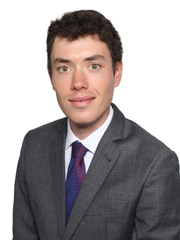 Jonathan joined AURIS Finance as an analyst after Master graduation in Corporate Finance. Jonathan’s focuses around financial analyses and company audits. He works closely with the industry experts in their mergers & acquisitions assignments. After a first successful experience in a Parisian Mergers & Acquisitions advisory firm, David joined the Auris Finance team. David is in charge of analyzing financial data and markets in various sectors of activity. He contributes to the execution of the mandates, to the business valuations and to the redaction of information memorandum. David graduated from a Master degree in Corporate Finance from the International University of Monaco. 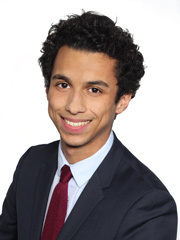 Alexandre holds a Master’s degree in Corporate Finance from the Toulouse Graduate School of Management. 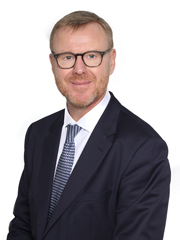 Before joining AURIS Finance, Alexandre was involved in many financial operations, notably in an M&A advisory firm, then at Société Générale and within the investment team at M Capital Partners. 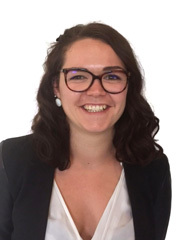 Alexandre collaborates in the execution of fundraising transactions (business strategy, financial analysis, financial modelling). Marion’s focus is on identifying possible targets based on criteria determined by our industry experts. 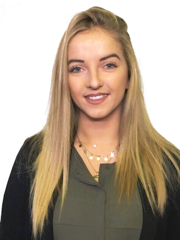 She is also responsible for establishing initials contacts with target companies, and for managing the relationships between the clients and our experts. 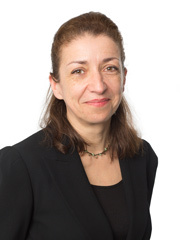 Mireille initiates contact with company heads involved in our M&A projects. Oceane’s focus is on identifying possible targets based on criteria determined by our industry experts.